A Rotarian since 1978, Ian is a charter member of the Rotary Club of Sandringham, Victoria, Australia. He has served RI as treasurer, director, and as member and chair of numerous RI and Foundation committees. 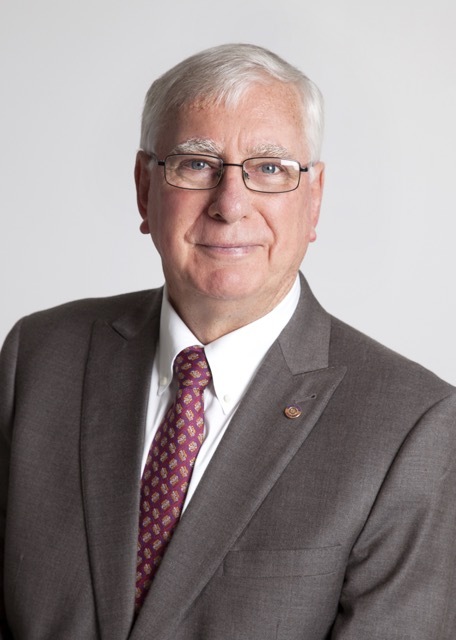 Most recently, he served as a Trustee of The Rotary Foundation and is currently co-chair of the 2016 (Seoul) Convention Committee.Ian has been a member of the board for both a private and a public school, member of the Community Advisory Group for the City of Sandringham, and President of Beaumaris Sea Scouts Group. He has been President of Langi-Taan Ski Club as well as honorary auditor or advisor for a number of charitable organizations.